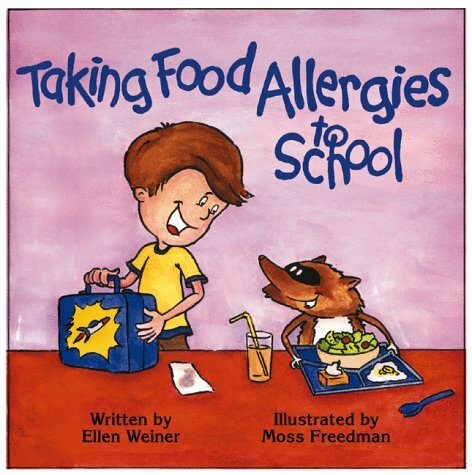 Inside: Food allergy awareness isn’t just for adults. 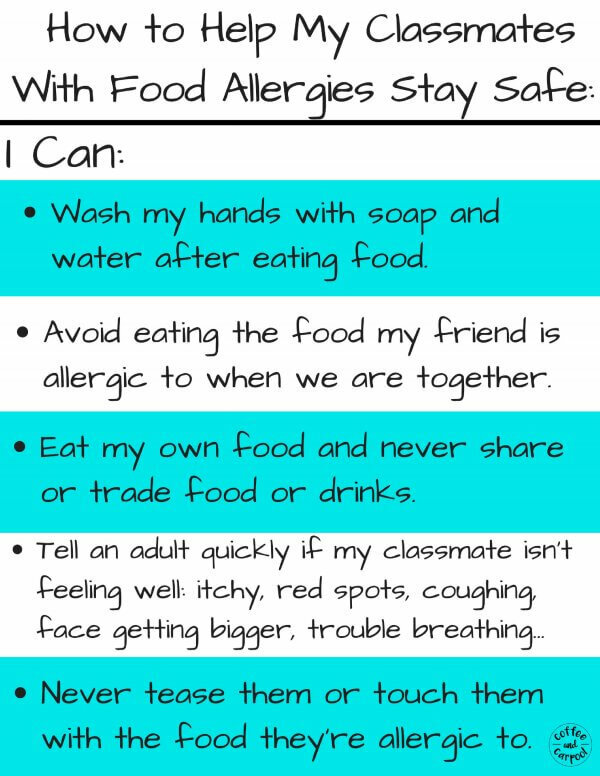 Our non-food allergy kids need to know these 10 things so they can help keep their friends with food allergies safer while at school. Becuase it really does take all of us to keep food allergy kids safe. My son has a life-threatening allergy to peanuts and sesame seeds. He is also allergic to tree nuts, chickpeas, peas, and grass when he rolls in it. My son is one of the millions of children who have food allergies. 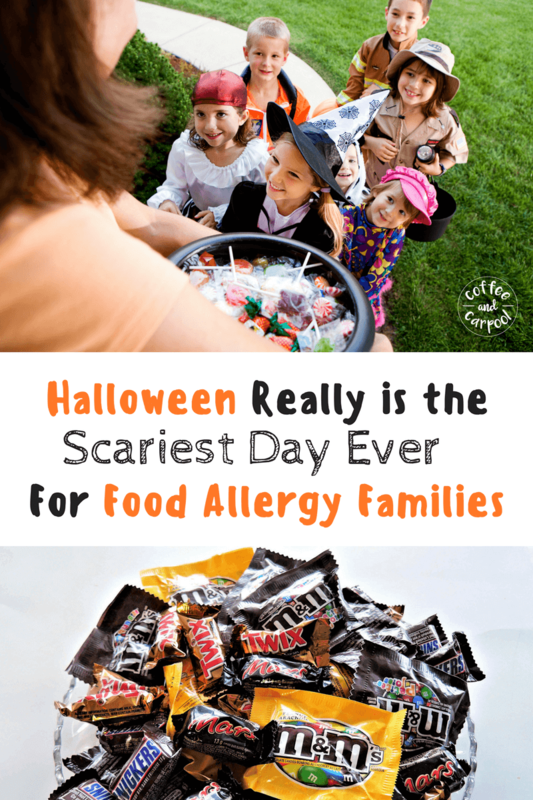 And since 1 in 13 kids has food allergies, chances are, your child knows someone in their class or on their team or in scouts who has a life-threatening food allergy to one of the “Top 8” food allergens: peanuts, tree nuts, dairy, egg, wheat, shellfish, fish, or soy. Because of his allergies, my son wears an emergency alert bracelet, carries two epinephrine “pens” wherever he goes, and sits at the nut-free table at school. But he doesn’t sit there alone. He has a tribe of friends, all under the age of 9 who safely, and purposefully sit with him at lunchtime. Why? Because they want to be with him and include him in their inside jokes. And they don’t want to sit apart from him just because of a medical condition. To be able to sit together at lunch, my son’s friends have to know 10 things about food allergies in order to help keep my son safe. And what they know could save his life. So I want your kids to know it too. Should non-allergic kids know about food allergies? Some parents argue they don’t want to talk about food allergies with their kids. It’s heavy stuff after all. And I get it. Food allergies and the effects of eating an allergen can be scary. Administering an epi pen can be scary. But those parts of food allergy awareness are topics for adults and you can read how you can become a food allergy ally here. What non-food allergy kids need to know to help keep kids with food allergies safer isn’t scary. But it is crucially important. And when parents have this conversation with their kids about food allergies, the world becomes a little safer for my son and the millions of kids with food allergies just like him. Because there is power in spreading knowledge and awareness. We don’t keep my son’s allergies private or secret because the more people who know my son has food allergies, the more people will know how to help him in an emergency. So, to keep him safe, the people in his life need to know about food allergies. Since his friends spend more time with him than any other adult (other than my husband and I), we need them. 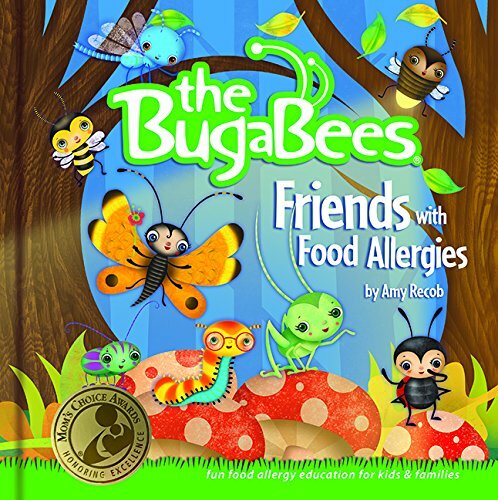 We need YOUR children to help keep our food allergy kids safe. 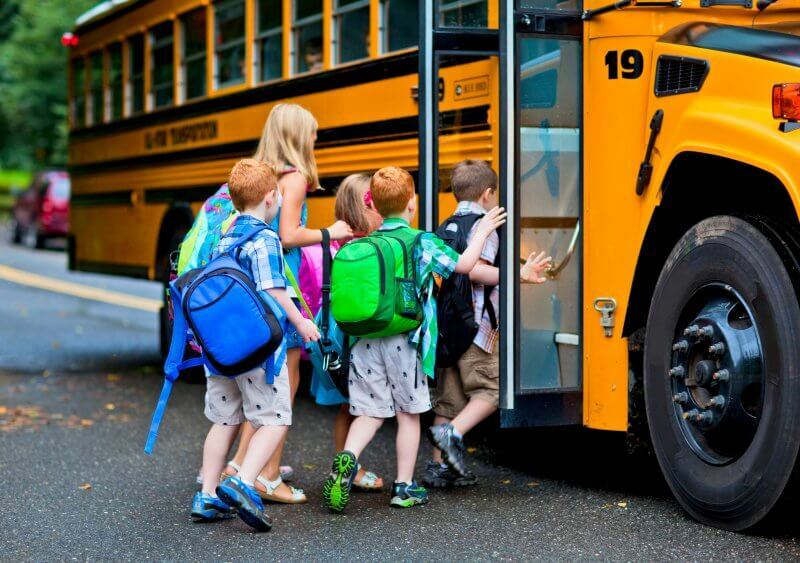 We need your kids to understand they can make a difference in helping other kids stay safe when we’re not there. 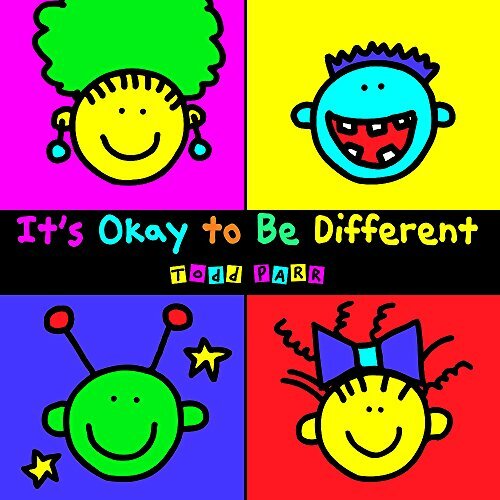 Just like some kids are tall and some are shorter and some kids have brown hair and some have blonde, some kids’ bodies work differently. Kids with food allergies have a body that looks at a food as a dangerous thing. So their body reacts to get the food out of their body. The food might be safe for you to eat, but it’s dangerous for them to eat. It’s okay that food allergy kids’ bodies are different. It’s okay they need to carry medicine to help keep them safe. It’s okay they don’t eat the same foods as you. 2. Know what your friend or classmate is allergic to. Not everyone who has food allergies is allergic to the same foods. Your friend might be allergic to nuts or dairy or wheat. Or all three. Ask your friend what they’re allergic to if you forget. They should be able to tell you. It’s okay to ask them questions if you do it in a polite way. They might get embarrassed or upset, but you can remind them you’re asking because you want to help keep them safe. 3. Avoid eating the food they’re allergic to when you’re around them. If your friend is allergic to peanuts, don’t eat peanut butter or eat peanut candy around them. If they’re allergic to fish, don’t eat a tuna sandwich for lunch. If they’re allergic to dairy, avoid eating yogurt and ice cream around them. It’s not safe for them to be near you when you eat foods they are allergic to. There are plenty of other foods to eat, and you can eat the food they’re allergic to when you’re not with them. 3. Never share or trade food or drinks. Kids with food allergies have to be very careful what they eat. Your granola bar might have a small tiny bit of peanut in it. You might not see it or taste it, but if your friend eats it, they can get very sick. Or if you eat something with nuts and take a sip of your water, then give them a sip of your water, they could get sick from the nuts you ate. The safest way is if you eat your food and drinks and your food allergy friend eats their food and drinks. Sharing is not caring when it comes to food allergies. 4. Wash your hands after you eat with soap and water. After you eat breakfast, wash your hands before you go to school. The food you ate at home will be on your hands and will touch the same pencils, crayons, and papers your friend touches at school. Hand sanitizer might clean flu and cold germs, but it doesn’t break down the foods that are still on your hands. Soap and water are still the safest way to make sure food is off your hands. 5. Pack a safe lunch so you can eat with them. 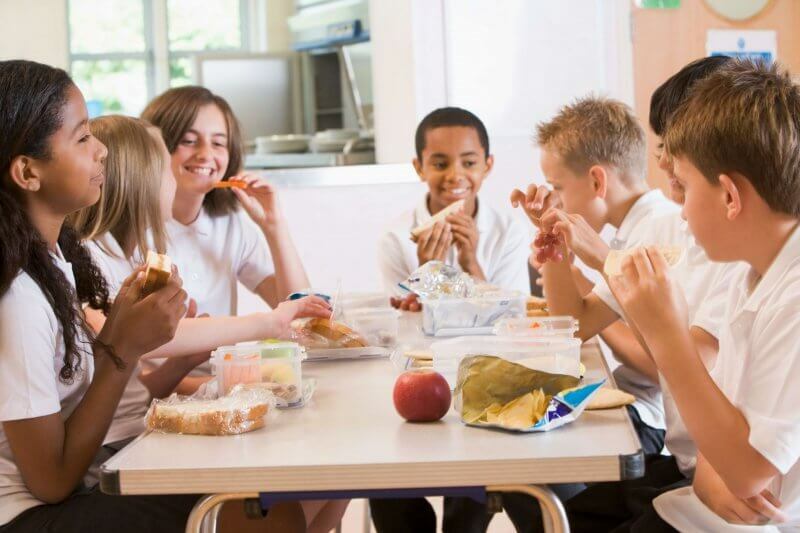 Find out what foods you can and can’t take to school so you can sit with your classmate. Ask your parents to help you pack a school lunch that is safe for your friend to be around. Ask your parents to read the labels and packaging to make sure all your foods are safe. Most food allergy kids don’t like having to sit off by themselves at a table, even if it does keep them safe. Ask how you can safely join them at lunchtime and invite other classmates to do the same. 6. Invite them to playdates and birthday parties. Kids with food allergies still want to be included. They want to have playdates with you and go to birthday parties. It’s their parents’ job to make sure it will be safe for them and there will be safe food for them to eat. Your job is to be a good friend and invite them to join in your plans. They want to be with you. 7. Never tease them with or try to touch them with the food they’re allergic to. When kids tease a classmate who has a food allergy by pretending to touch them with the food they’re allergic to, it is really dangerous. Your classmate can get really sick. When kids do this on purpose, it is against the law and you can get in big trouble. Never pretend or try to touch someone with the food they’re allergic to so they can stay healthy and safe. 8. If your classmate feels sick or “looks funny,” tell an adult right away. 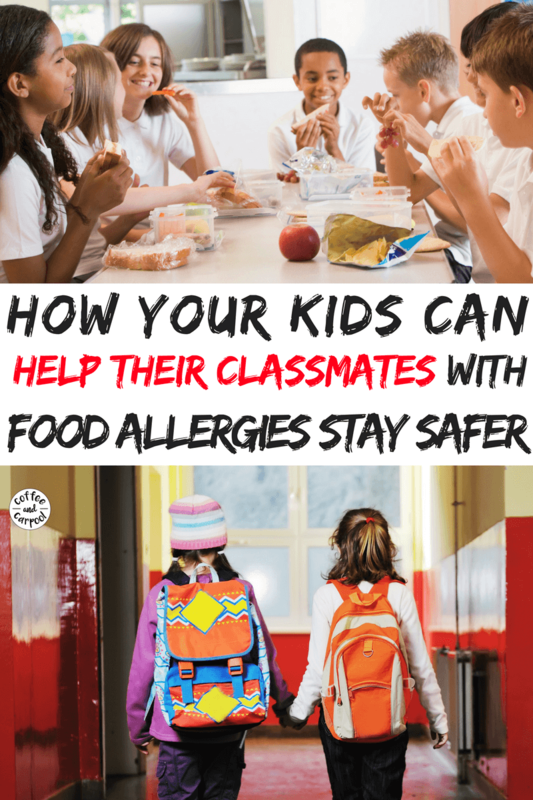 If a classmate with a food allergy says they don’t feel well or they “feel funny” or “weird,” get an adult to help them right away. If they’ve accidentally eaten the food they’re allergic to, they’ll need medicine and a doctor’s help. The faster they get their medicine and get to a doctor, the safer they’ll be. If their face looks red or swollen or they have red spots on their body, get help. If they start coughing a lot or can’t breathe well, get help. If they say their tongue feels funny or they get really dizzy, get help. Those are all signs that they may have eaten the food they’re allergic to on accident and they might need their medicine. If you’re not sure, run to get an adult to help them just in case. 9. At Halloween time, get a Teal Pumpkin at your house. Halloween can be a scary time for kids with food allergies because they’re trick or treating for candy that could make them sick. It can also be a sad time because they have to throw away a lot of the unsafe candy. So, you can help by passing out non-food treats at your house like pencils, stickers, bubbles, or tattoos. People with food allergies will know you’re offering something safe if you print out a teal pumpkin sign or buy a teal pumpkin at a craft store. 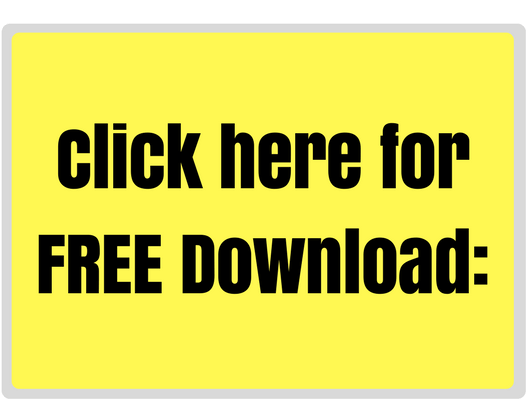 You can get a free sign here. Most kids with food allergies wish they didn’t have food allergies. They wish they could eat any food they want just like you. They don’t want to have to be so careful. And sometimes they feel sad or mad about their food allergies. Being a kind friend means not teasing them for having their food allergy. It also means standing up for them if someone else is teasing them about their food allergy. Because no one wants to not eat ice cream or check with an adult before they can eat a snack, or be scared of peanut butter. But for kids who have food allergies, that’s what happens. And right now, we can’t really change that. The good news is, there are things you can do to make it a little easier, a lot safer, and more fun for them. Your friends with food allergies will thank you for it. And your friends’ parents will really, really want to thank you for it. This information is so important to teach our children for the safety of all children! 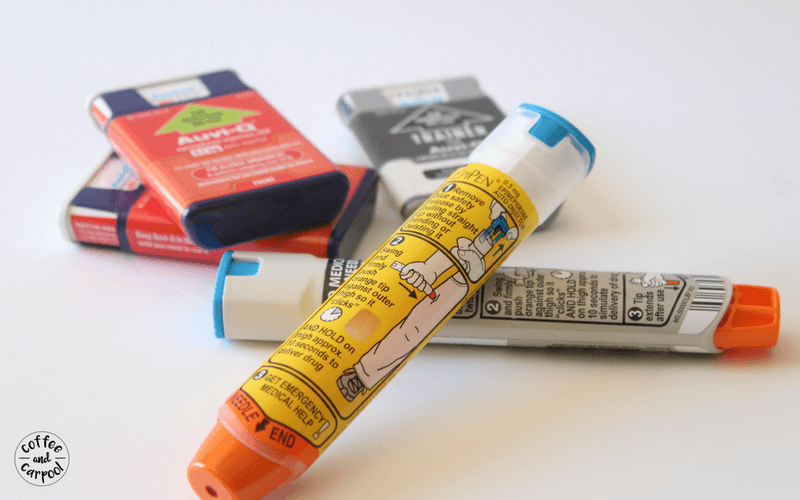 It boils to empathy – empathy for the child with allergies and his/her parents! Will share this post! Yes! Empathy is everything! Thank you!